We are now eight months into 2015 and it's time to once again check in on YTD performance. 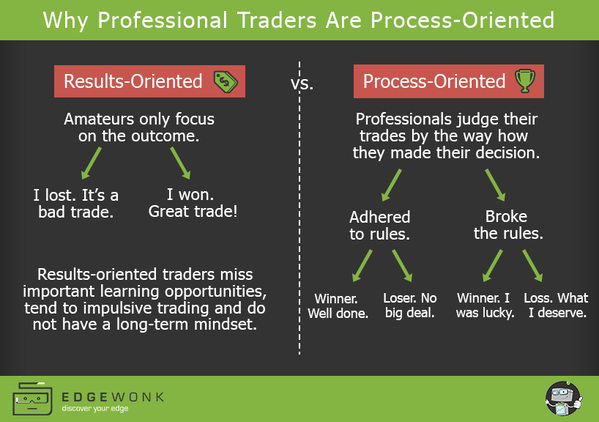 The last three months have been difficult for the market and we saw a great example of why successful traders are process-oriented rather than results-oriented. So before we get to the scoreboard, let's look at the difference between the two. Traders need data-driven, reliable, observable, and easy-to-follow trading rules in order to set themselves up for success. Talk to any successful professional and you'll get hear the common theme of process-orientation as one of the keys to success. I'll talk more about how this came into play later in this post. Now, on to the scoreboard. The S&P 500 and XIV ("short" volatility ETP) have suffered since our May update, with the S&P 500 -4.2% on the year and XIV now -18% through August. VXX ("long" volatility ETP) is in the same ballpark at -15% while ZIV ("short" medium-term volatility ETP) is -8%. Fortunately we're not part of the buy-and-hold crowd and instead use our custom indicators to trade volatility ETPs on both the long and short sides (learn more about our strategies here). Overall, our indicators actually lost ground since their peaks in June after facing some difficult market conditions from late-June to mid-August. The equity curve can be seen below. 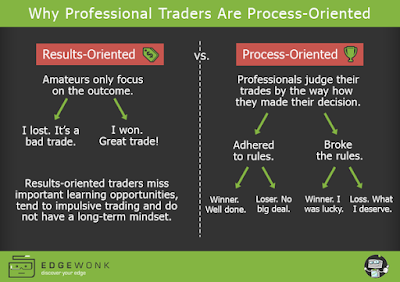 While it can be frustrating to watch some of our gains disappear, this is where the process-orientation kicks in. We know that drawdowns happen in volatility trading, and when they do we refer to our flow chart from above. Did we lose because we adhered to the trading rules? Or did we lose because we broke the rules? Even when you adhere to the rules, the "No big deal" attitude is tough to achieve when dealing with losers. This is especially true when they are back-to-back-to-back-to-back and result in multiple monthly losses. But while those short-term losses can feel painful, it's the long term that we care about. The pros continue to focus on the process of trading using proven indicators rather than short-term outcomes. By looking specifically at monthly returns we can get a feel for how bad the past few months have been. First, the VRP+VXX Bias indicator had two consecutive months in June and July that were almost as bad as any on record, before recovering a bit in August. 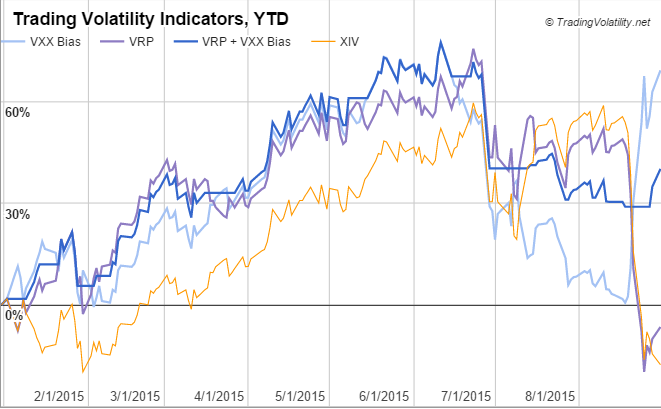 The next chart shows monthly performance for the VXX Bias indicator. Once again, June and July saw two of the worst consecutive months on record, with performance very similar to that of June/July 2011. August, however, turned in the third best month ever, rewarding those able to keep trades mechanical and process-driven. If you're struggling to meet your investment objectives in this year's difficult market, perhaps we can help. For less than $3 per day we provide subscribers access to all of our VIX data & metrics, our indicators, automated change alerts, and the members' forum.